The top 3 Pointe Claire, QC real estate agents for the year of 2018 are listed in ranked order. The ratings and reviews have been verified by Rate-My-Agent.com. People can trust the ratings and reviews at Rate-My-Agent.com knowing that agents can’t pay to delete or hide negative reviews like they can on other sites. 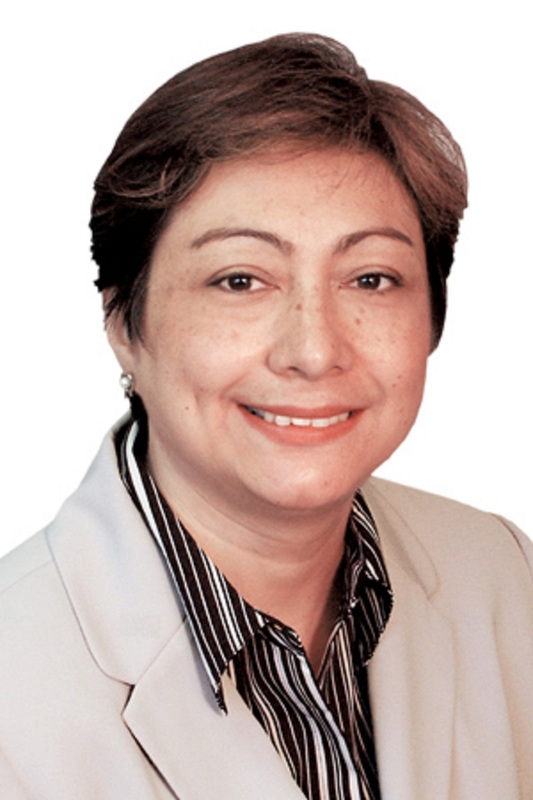 "Lina Castro is an agent I can trust, whether buying or selling property. She is very reliable, hard working and is always seeking what is best for the client. " 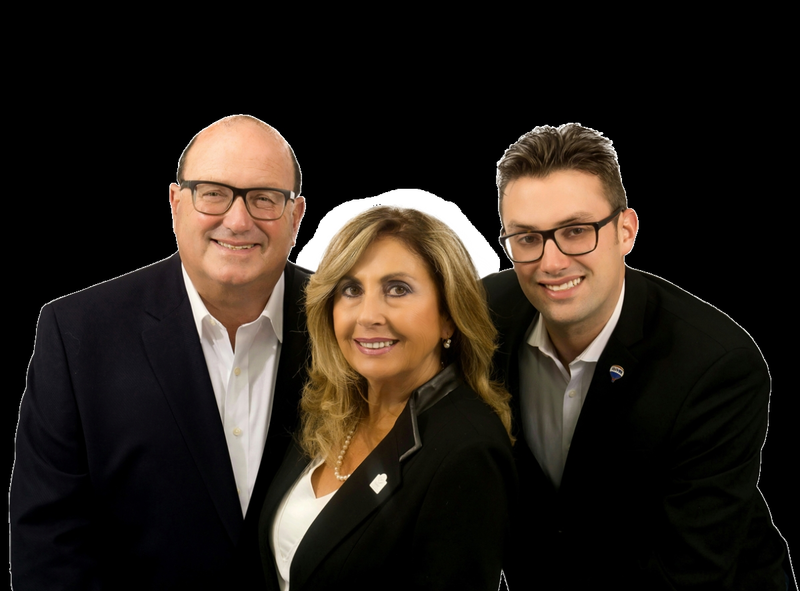 "Team Corber is the best real estate team out there! Don’t waste your time with anyone else....hire them to get the job done right!!! They are the BEST!! " "We had a very difficult purchase process which lasted over a year due to it being a new construction. But Che was incredibly helpful during the entire ordeal. He was very level headed, perceptive, and attentive to our needs. He always gave us the honest truth, positive or not which we were very grateful for. He was very patient with us though at times, we were very difficult to work with! But he remained calm and did everything he could to facilitate communication between us and the seller. I..."
There is a list of all Pointe Claire, QC real estate agents with reviews on Rate-My-Agent.com. If you see any missing, feel free to add an agent.